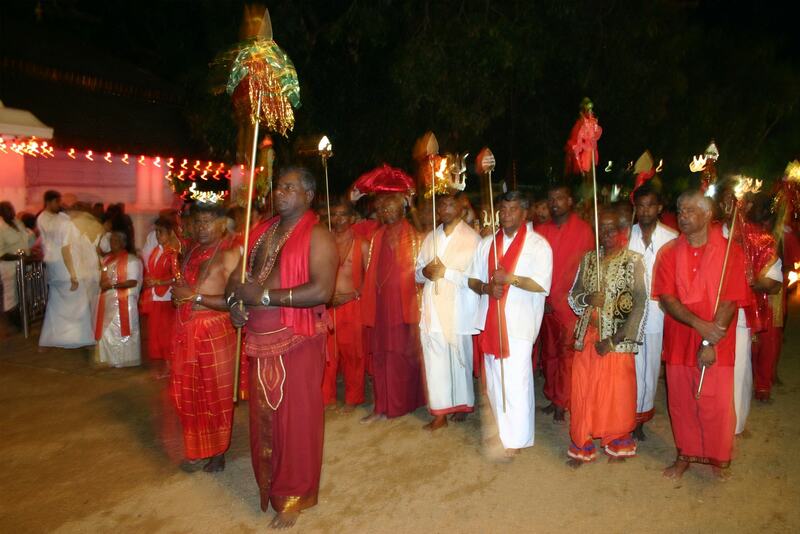 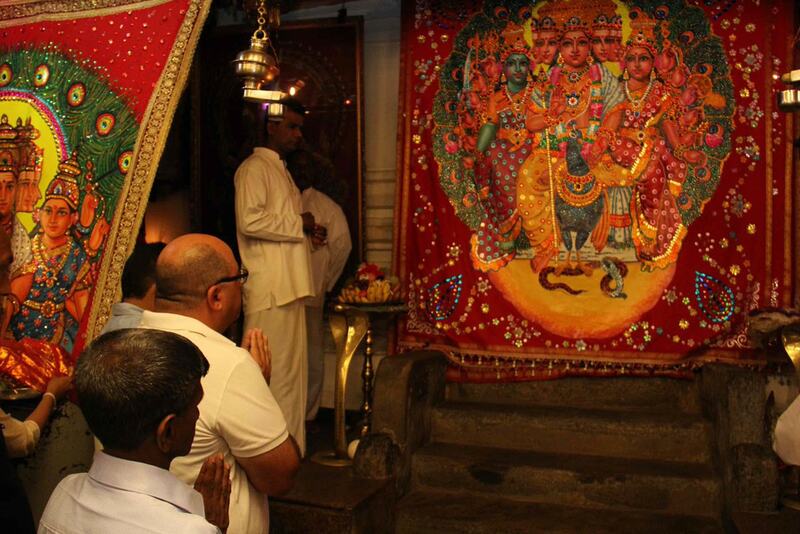 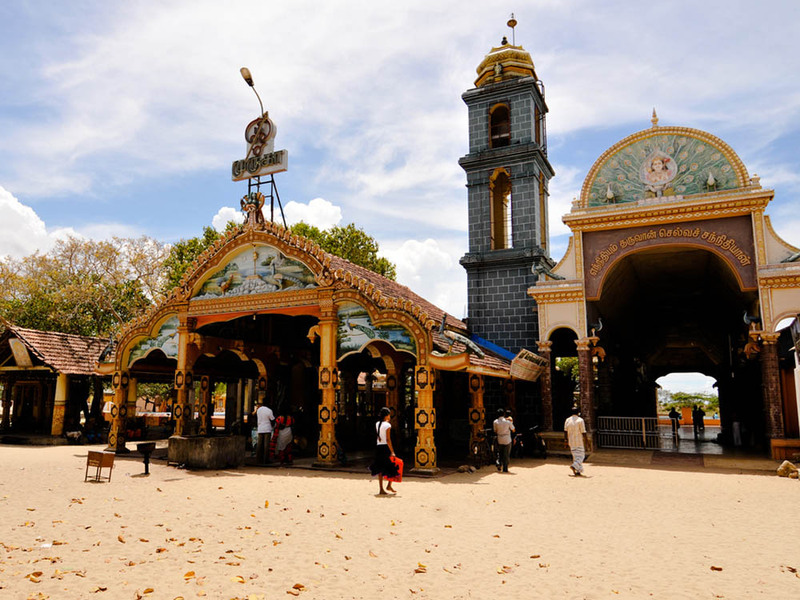 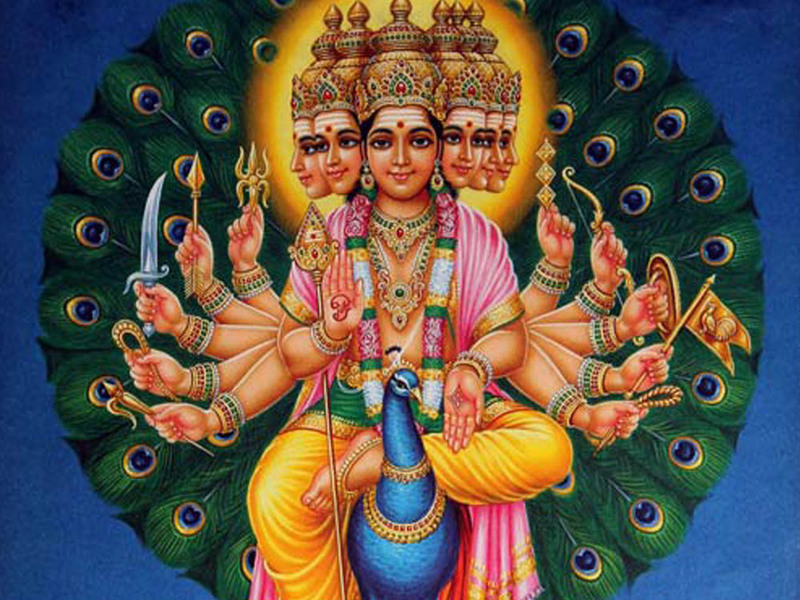 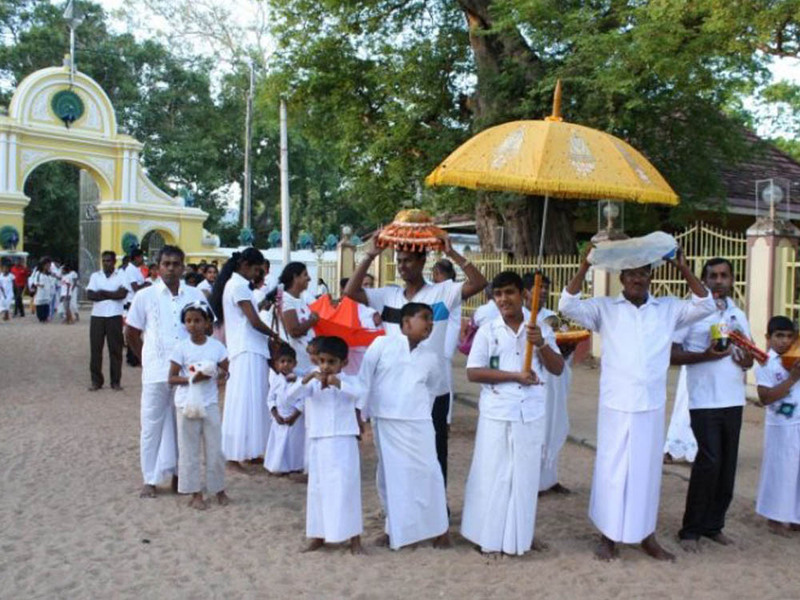 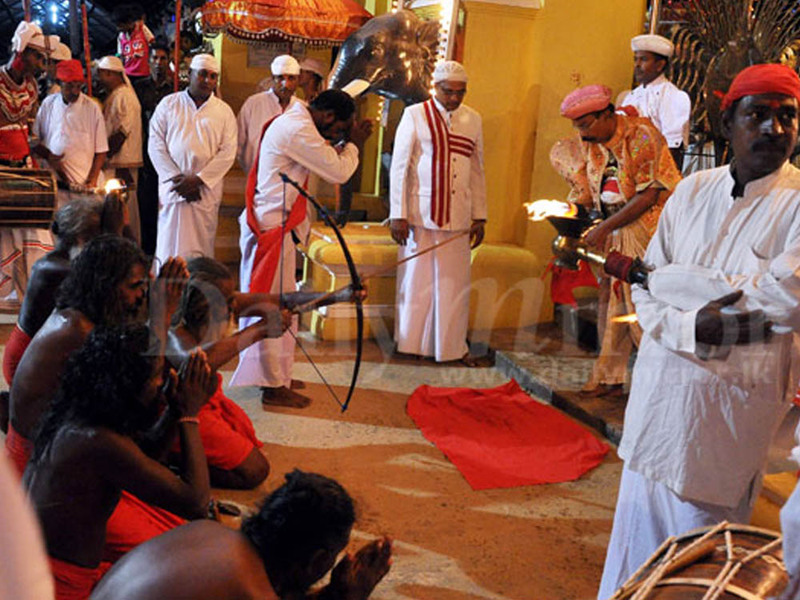 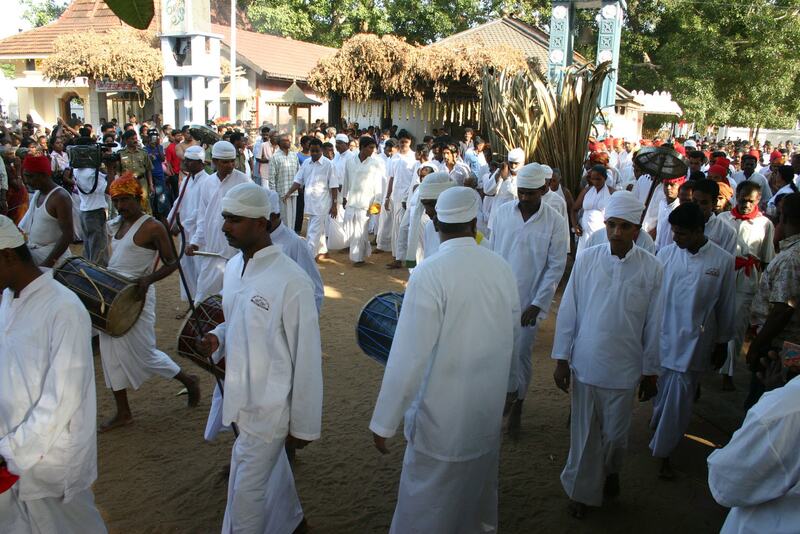 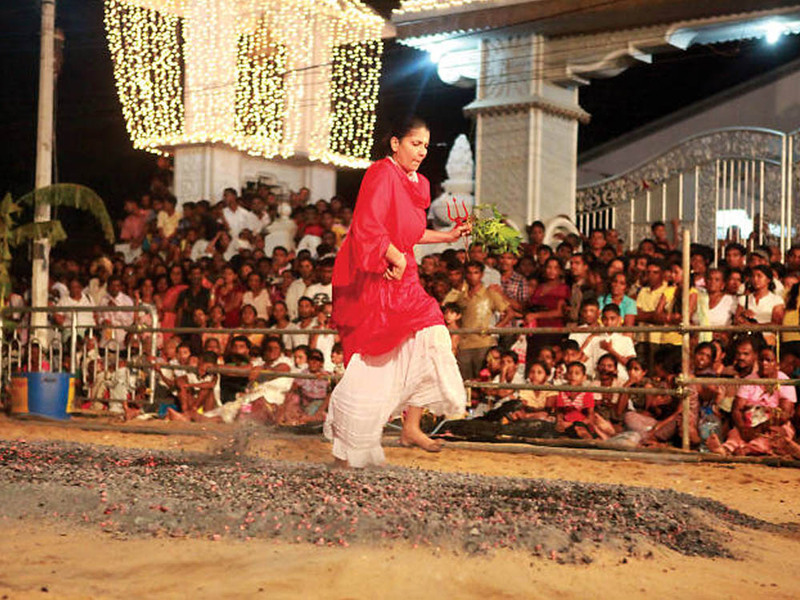 The annual Kataragama festival, which honours the Hindu god Skanda, brings together Sri Lankans of all faiths. 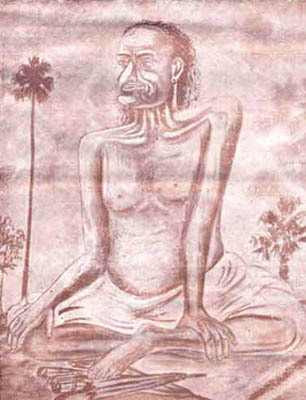 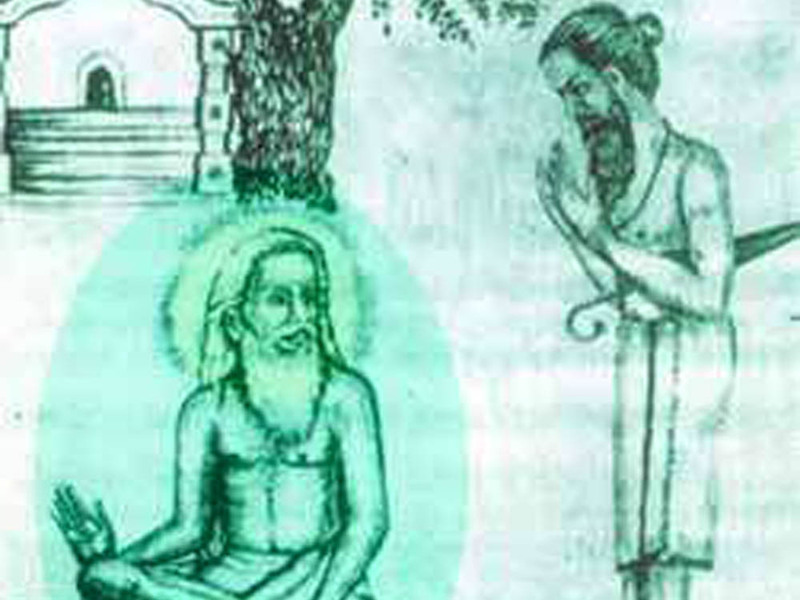 Kadai Swami: "Lord of the Grand Bazaar, of appearance holy, though of a crank"
Sage Yoga Swami once said "Even if Kadai Swami were to hold hands and dance with naked maidens, he would not lose his composure." 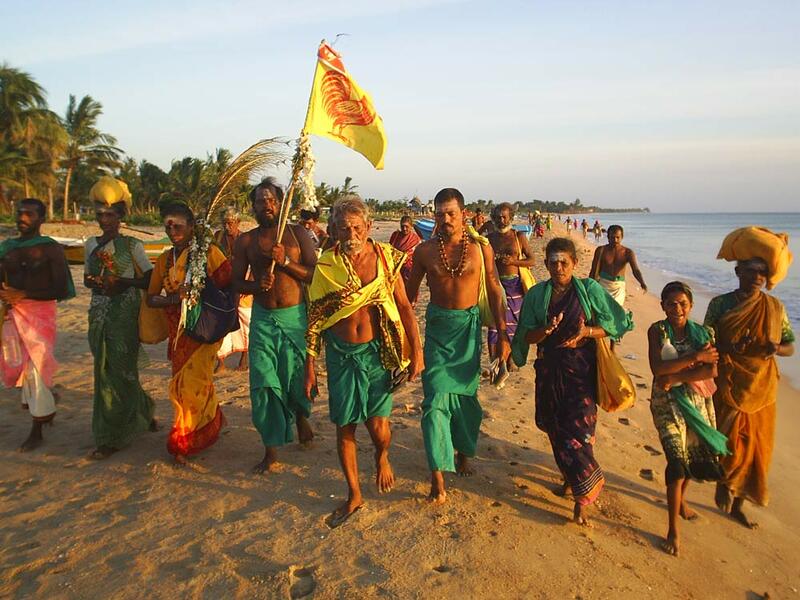 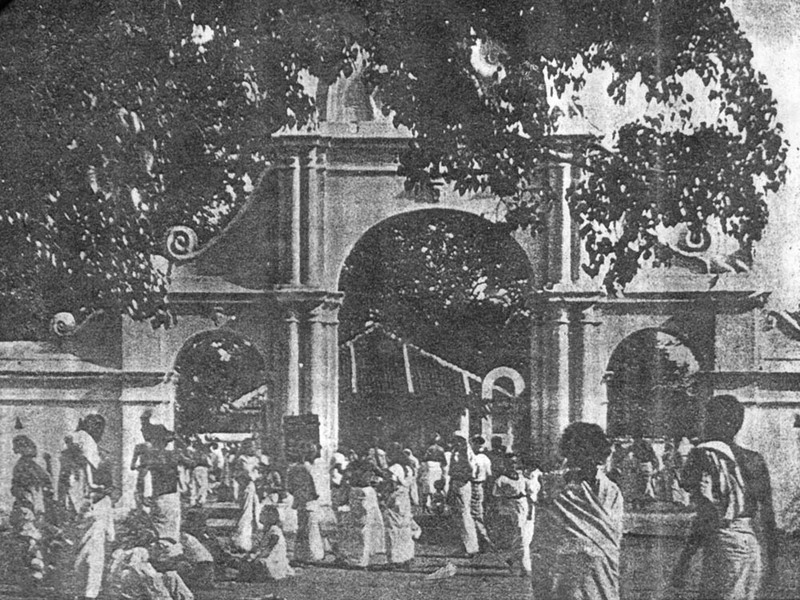 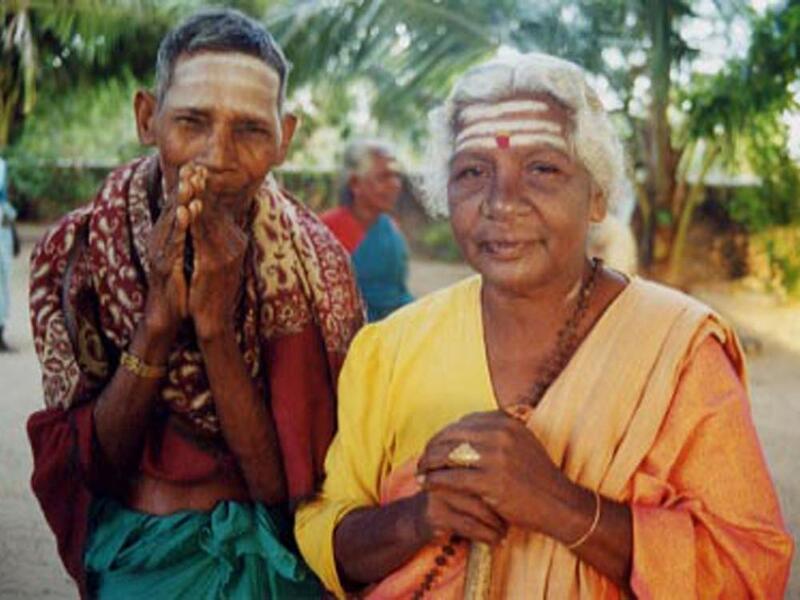 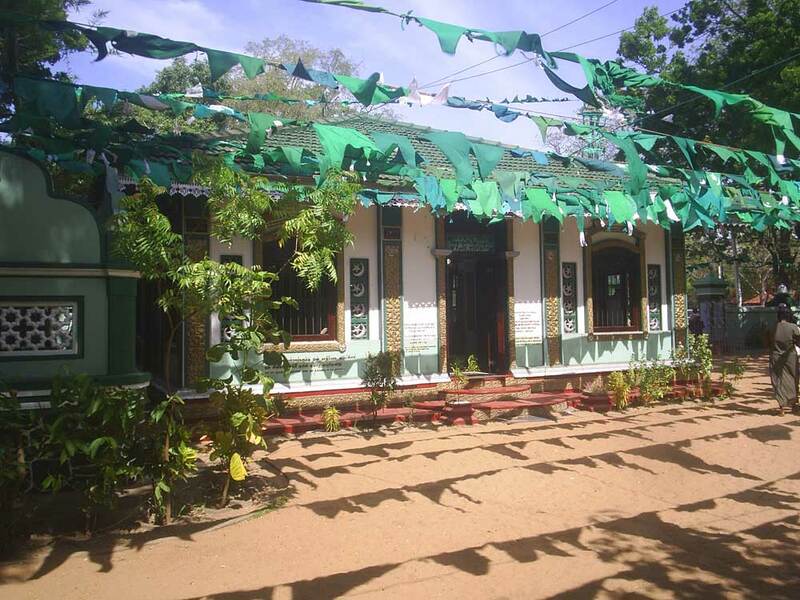 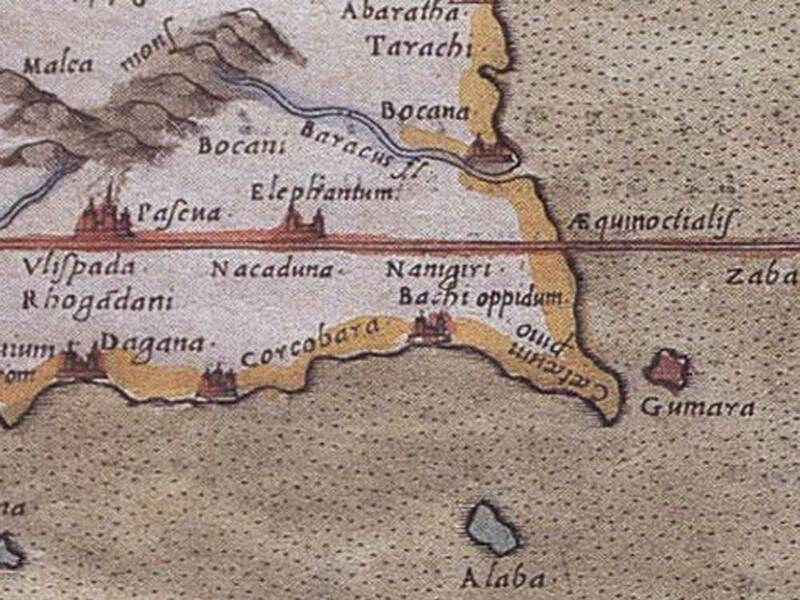 "You never said you were setting off on a trip to Kataragama. 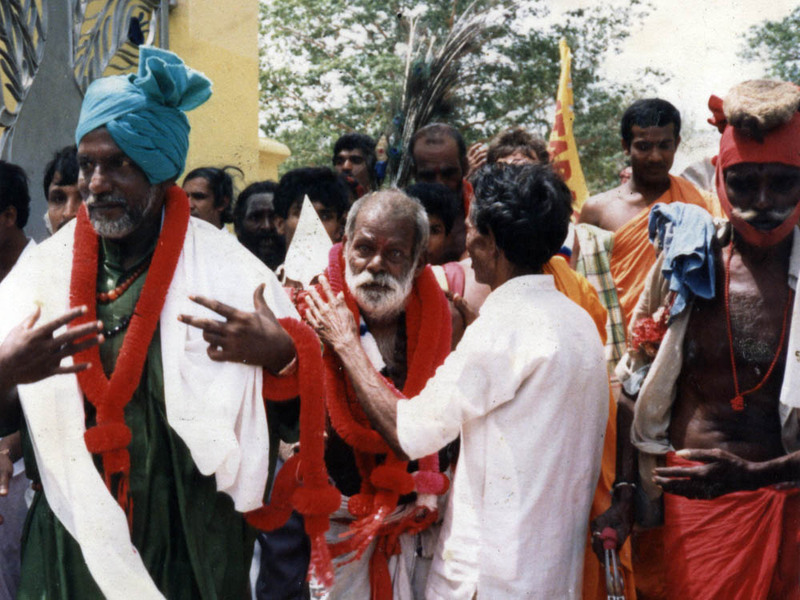 It was always just ‘going South.’ Meals were strictly vegetarian."